This course develops and applies principles of game theory relevant to managers' strategic decisions. 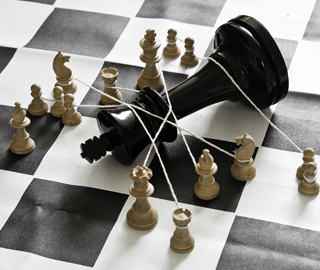 Topics include how to reason about strategies and opponents; strategic commitment, reputation, and "irrational" actions; brinkmanship and negotiation; auctions; and the design of markets and contests. Applications to a variety of business decisions that arise in different industries, both within and outside the firm.